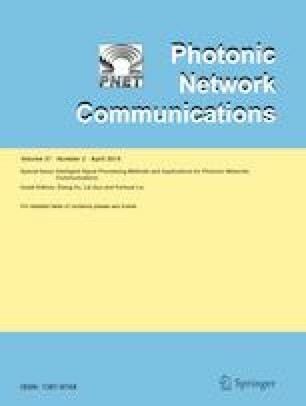 The maximum distance and average distance of a digraph play significant roles in analyzing efficiency of interconnection networks; it provides an efficient parameter to measure the transmission delay in the network. In this paper, we use the lexicographic product method to construct a larger digraph from several specified small digraphs. The digraph constructed by this way can contain the factor digraphs as subgraphs and preserve many desirable properties of the factor digraphs. By using the extremal values way of algebra, we investigate the distance parameters of the lexicographic product of digraphs and establish a formula for the vertex distance of the lexicographic product of digraphs. The project was supported by the National Natural Science Foundation of China (No. 11551002).